After spending many of his twenties in the UK, photographer Rudi Geyser has returned to his homeland of South Africa for his most recent body of work. 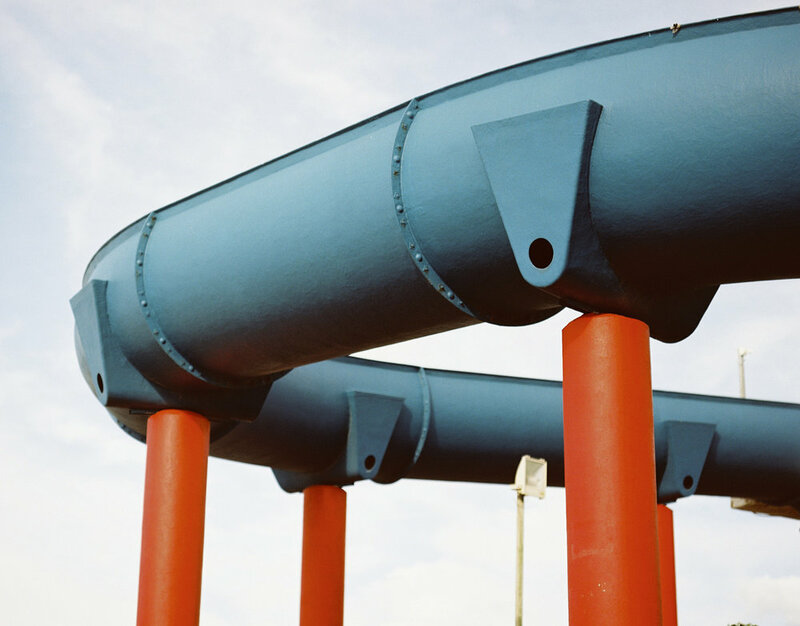 Although Geyser’s may be most notable for his vibrant documentation of youth and skate culture from the UK to Ethopia, this same energy can be found in his bold architectural photography. Geyser's images are an iconic capture of emotion, with a cinematic telling and editorial worth. Other mediums such as sculpture, painting, and digital manipulation are imposed upon Geyser's work in post production, further extending this already false sense of realism captured by the lens of the artist himself.